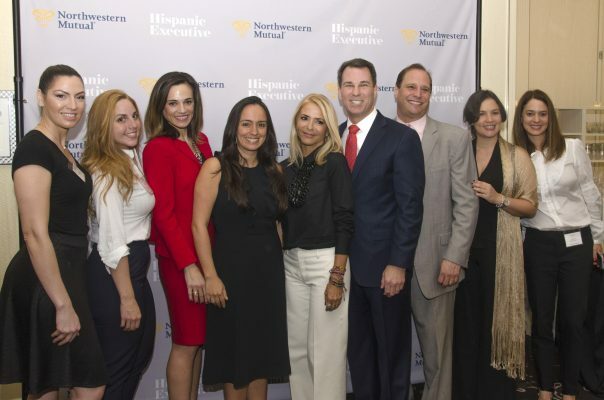 Last week, Hispanic Executive and Northwestern Mutual partnered to bring South Florida’s most prominent Latina business professionals, entrepreneurs, and social influencers together for Leading Latinas: Self-Made, By Design. 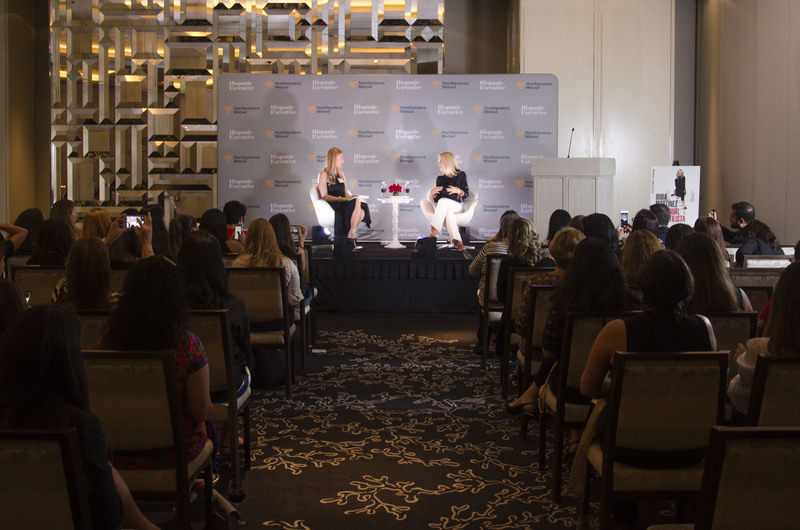 The event, attended by close to one hundred Latina leaders, took place at the elegant St. Regis Bal Harbour Hotel. After a lively cocktail hour, attendees were invited to take their seats for a special presentation, which included a fireside chat with Irma Martínez, the evening’s guest of honor. Martínez, the founder and creative director of Trendy Inc., is one of the most well-known and respected fashion stylists in the United States and Latin America. She has not only collaborated with artists like Shakira, Sofía Vergara, Pitbull, and Gloria Estefan, but also emerged as a dynamic force in the fashion industry and wrote the book, El Manual del Estilista. Northwestern Mutual’s Kevin Lawhon spoke on behalf of the presenting partner, saying, “We’re here today to talk about the power of the Latina voice.” Lawhon emphasized that Latina entrepreneurs and Latina business leaders are critical for the future prosperity of America. 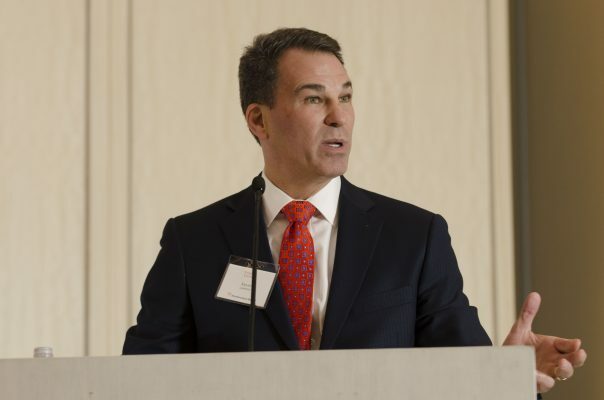 “Northwestern Mutual is committed to supporting your growth and prosperity,” he added. Irma Martínez, Founder and Creative Director, Trendy Inc. Her newly released book, El Manual del Estilista, was written with the next generation of fashion stylists in mind. Martínez is passionate about sharing her knowledge and expertise about the industry. Using friendly, direct, and practical language, the book serves as a source of inspiration, not just for stylists but also for anybody who loves and appreciates fashion and style. Five lucky attendees who participated in the evening’s social media contest went home with signed copies of the book. All photos by Ana Zangroniz. For more images of the event, please visit our Facebook page. For more information on Northwestern Mutual, visit their website. Follow more coverage on Twitter using hashtag #LeadingLatinas.